Description CARFAX One-Owner. Clean CARFAX. 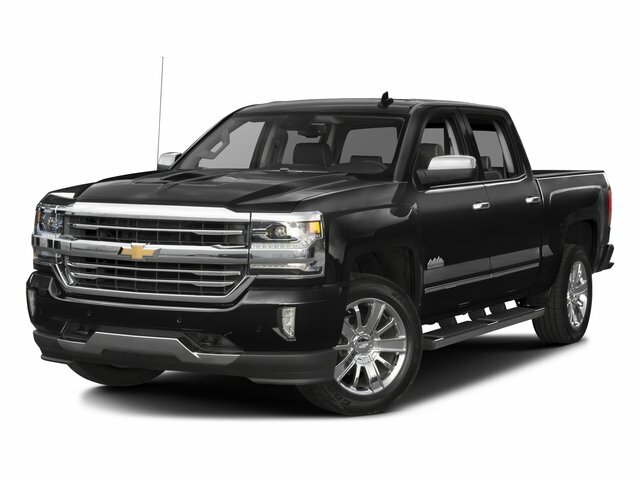 Black 2018 Chevrolet Silverado 1500 LTZ 1LZ RWD 6-Speed Automatic Electronic with Overdrive V8 6-Speed Automatic Electronic with Overdrive, jet black Leather, ABS brakes, Chrome Door Handles, Compass, Dual-Zone Automatic Climate Control, Electronic Stability Control, Front dual zone A/C, Front Frame-Mounted Black Recovery Hooks, Heated door mirrors, Heated Driver & Front Passenger Seats, Heated front seats, Illuminated entry, Low tire pressure warning, Remote Keyless Entry, Remote keyless entry, Remote Vehicle Starter System, Single Slot CD/MP3 Player, Traction control, Trailering Package.